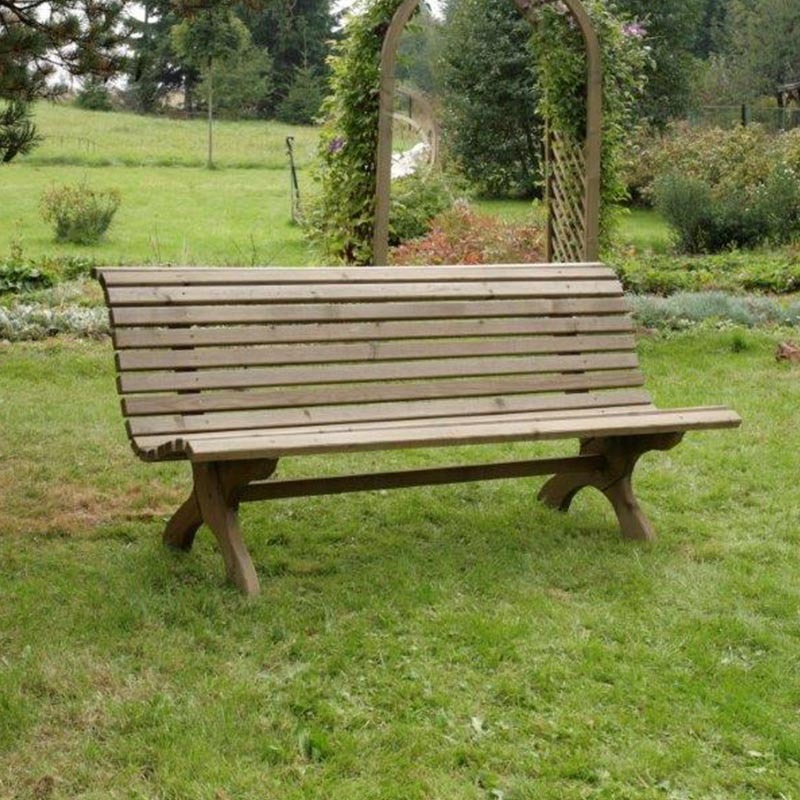 Form meets function with this Nowy Targ Bench - looking great in any outdoor space, this Nowy Targ bench is an excellent accompaniment to the selection of Nowy Targ Garden Tables - also availble on our site. It is made to the highest of quality, perfectly blending to your garden oroutdoor space. Crafted from natural spruce wood a sustainable source and by innovative design, the Nowy Bench is robust and will be a cherished part of your furniture for time.